In a fast paced environment where everything from mega-resorts to mini-marts sprint from the desert floor in lightning fast time, Ideal Supply Company stands alone as the trusted source of plumbing, pipe valves and fittings. The phrase “Time is money” is never more evident than in the Las Vegas construction industry. For over 30 years, Ideal Supply has been a trusted partner, relied on to have what you need when you need it. 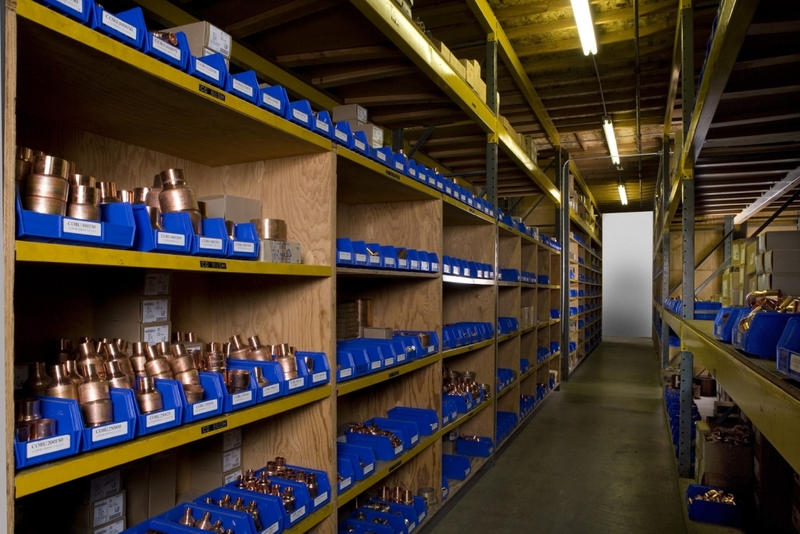 As a distributor we sell to plumbing contractors, hotels, hospitals, and government offices. We are bonded, certified and insured. Walk-in consumers are also welcome. All Orders Sizes Are Welcome! All order sizes are welcome!